Ecco i nuovi pezzi di Valentino per la collezione estiva del 2013. Vinile trasparente e profili e manici in pelle caratterizzati dalle borchie che ormai stanno spopolando. Direi che ha fatto centro. Ha saputo mischiare il rock con lo chic. Innovativo direi. Con le trasparenze è sempre possibile giocarci, e rendere queste borse sempre abbastanza personali. Personalmente le adoro. Mi hanno abbastanza colpita. Direi che il prossimo acquisto potrebbe essere una di queste. Here are the new pieces by Valentino for the summer collection of 2013. Clear vinyl and leather trim and handles characterized by studs that are a must now. He was able to mix rock and chic. Innovative I would say! 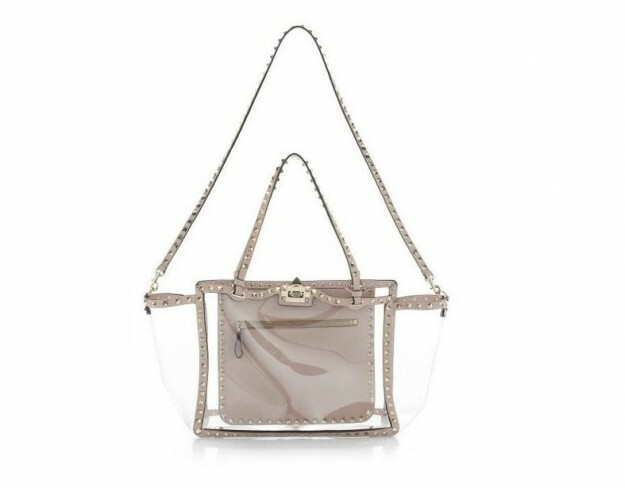 You can always play with the transparency, and make these bags quite personal. Personally I love them. I was impressed! I think that the next purchase could be one of them. Great collection ! 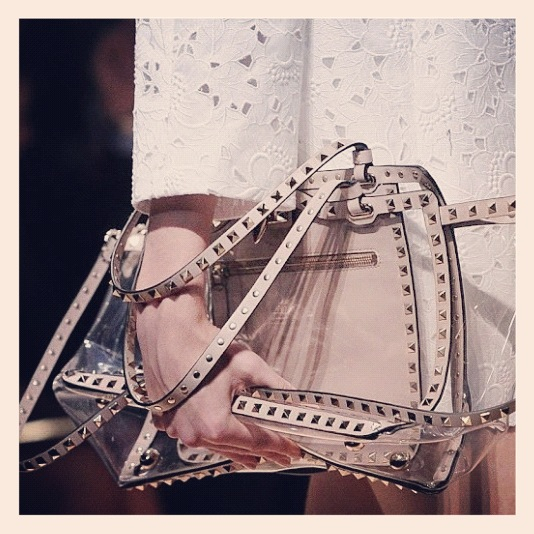 Love so much Valentino bags ! I'm in love with these bags, classic cut, but the perplex adds that touch of modern finess to it, these bags are truly a piece of art. I would love to have one of them!!!! 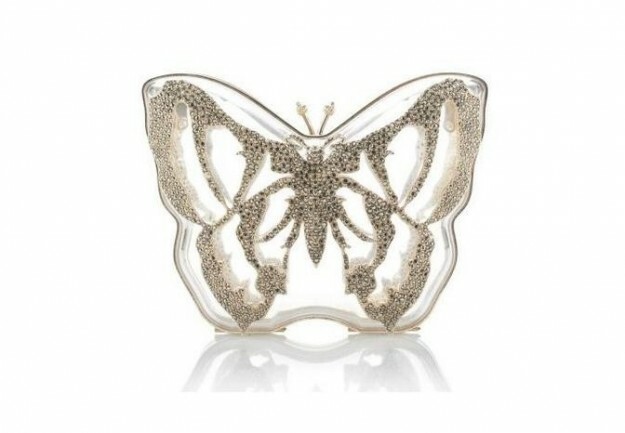 My favourite in the box clutch, totally me, I would pair it with not just white dresses like the picture from the runway show but also with a lil back dress and I would make sure I would put colourful things inside so it would add a pop of colour to my outfit and also highlight the fact that the bag is completly transparent. 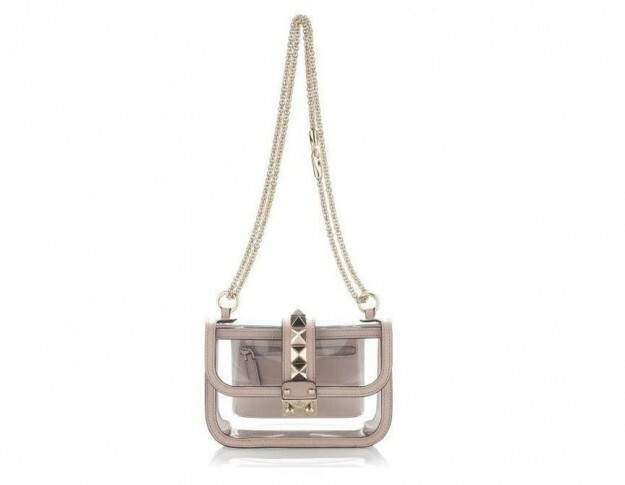 BUT - that top bag is really stunning and the tanned taupe color of the trim would go with everything - it is a bag I would own! 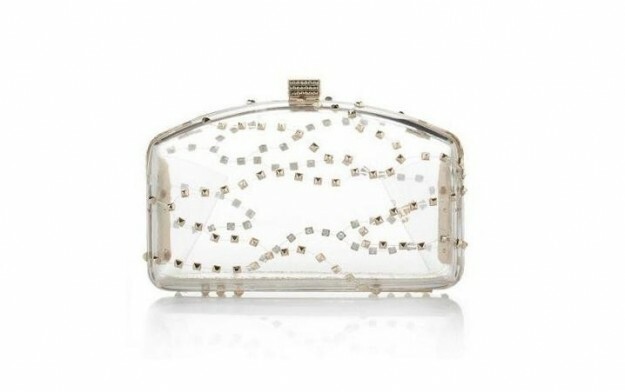 Transparent bags and clutches are my favorite. yeah why are they so expensive though? Love you blog - thanks for the message on IFB! I've followed you now, and would be great if you could take a look at my blog too! Call me selfish but I love it all! VALENTINO is to die for!!!! They never cease to fail season after season!! !